Out Magazine named Evanston resident Jennifer Pritzker one of the 50 “most influential LGBT voices in American culture” on Tuesday. 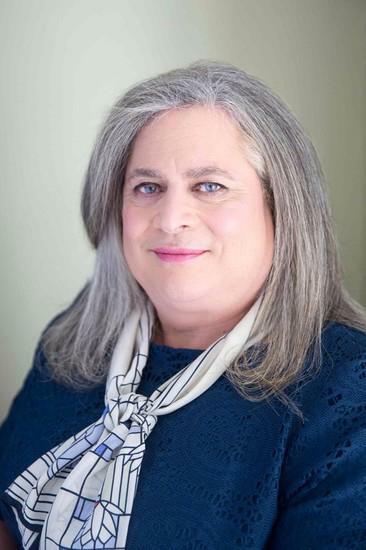 Pritzker, the 63-year-old granddaughter of the Hyatt hotel chain founder, is the first transgender billionaire. She is listed as No. 23 on the list, ranking before people such as actress Ellen Page (no. 29), journalist Don Lemon (no. 27), fashion designer Marc Jacobs (no. 39) and celebrity RuPaul Charles (no. 49). Born James N. Pritzker, the philanthropist and retired army lieutenant colonel publicly announced her decision to change genders in August 2013. Pritzker is currently CEO and president at private wealth management firm Tawani Enterprises. Pritzker graduated from Loyola University of Chicago with a degree in history. In 2003, she founded the Pritzker Military Museum & Library with materials she collected pertaining to military history. The library focuses on research and aims to help the public better understand military history and veterans. In 1995, Pritzker founded the Tawani Foundation, which works to preserve military history and historical sites. The foundation’s mission is to emphasize the importance of the “citizen solider,” preserve historical sites and recognize achievements of military personnel, according to its website. Through her work with the military, Pritzker has received more than 15 awards recognizing nearly 30 years of service. When she retired from the Illinois National Guard, it bestowed on her the honorary status of colonel. Ellen DeGeneres was named the number one most influential LGBT voice by the magazine.